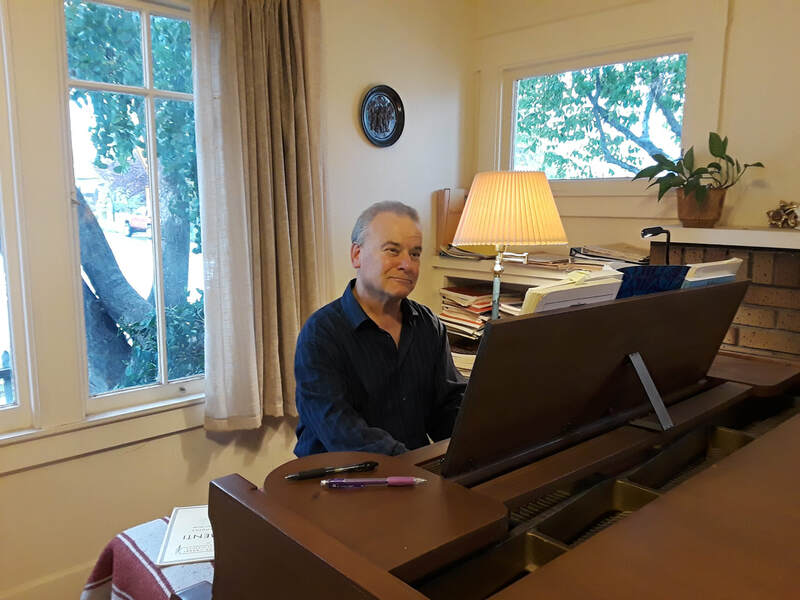 ​I am an experienced piano accompanist with excellent sight-reading and transposing skills. I have years of experience in providing piano accompaniments for singers, instrumentalists, bands, choirs and other ensembles. I will work with you so that you are able to perform at your best, letting the music come from your heart with assurance and rhythmic flow.